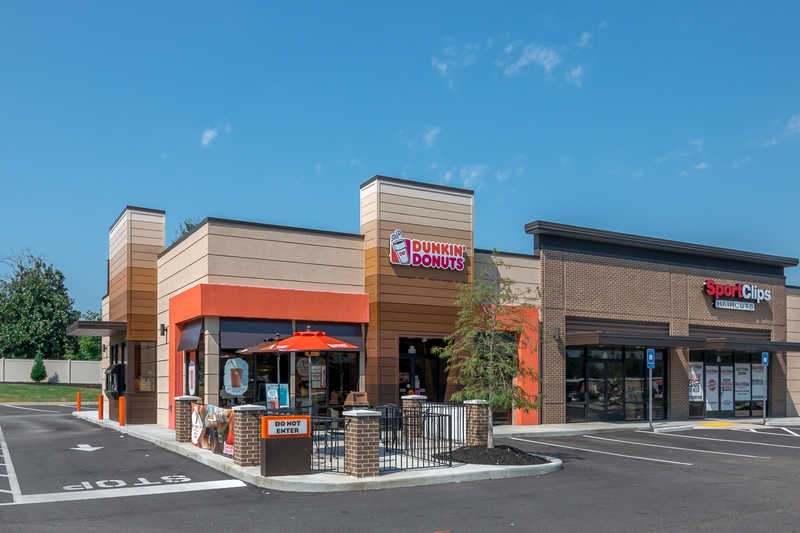 This 4-unit retail center on Belair Road is the 4th project that we have completed for this client. During preconstruction we worked closely with the Architect and owner by suggesting alternative materials to help keep the project within budget. 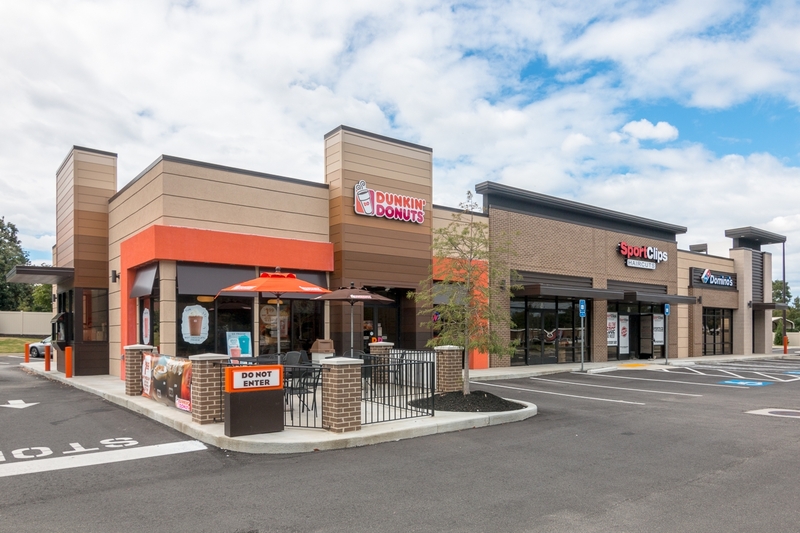 The exterior of this retail center incorporates brick, painted hardie board siding, metal siding, EFIS and polished concrete block. The exterior of the end unit also includes an outside patio. 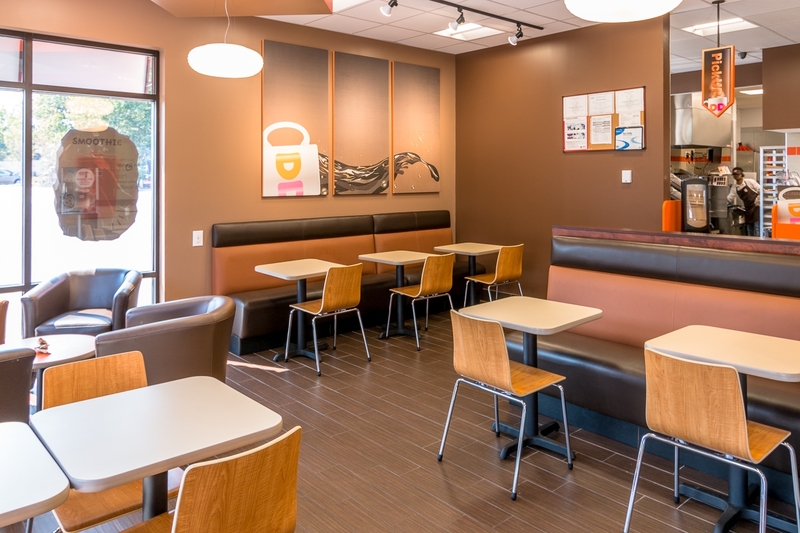 Upon completion of this project, we did the build out for the Dunkin Donuts. 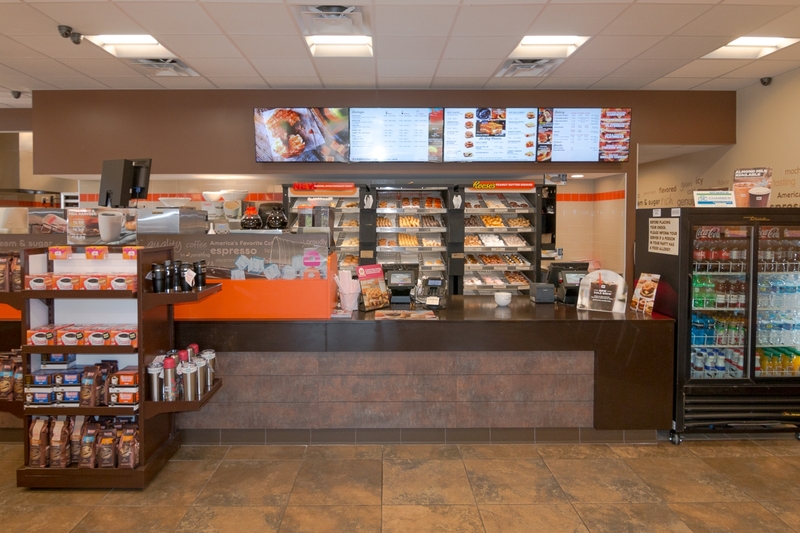 The interior features a walk in cooler/freezer, prep area, and dining. 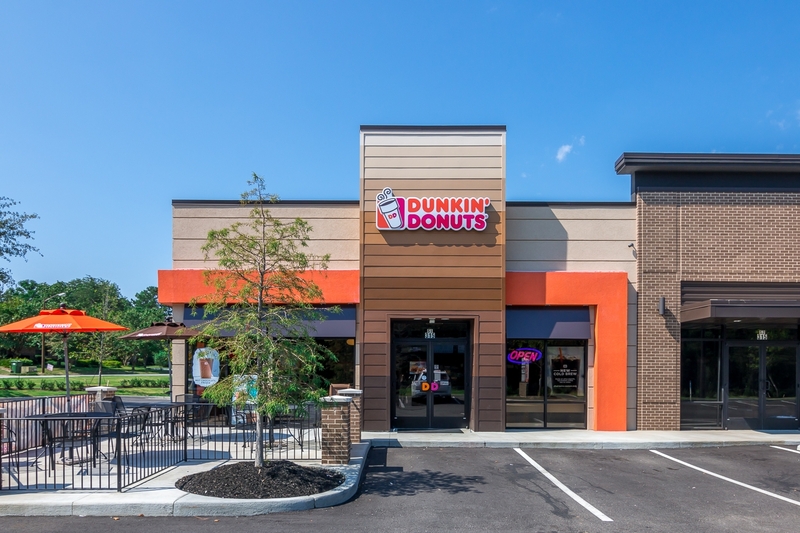 This project was the first GREEN Dunkin Donuts construction in the Southeast which is recognized for achievement in energy reduction & sustainable Design.